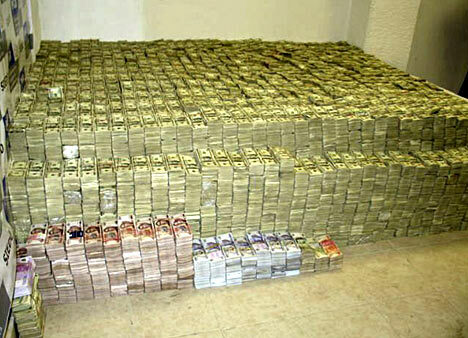 How much fake money is in circulation? Most people associate the United States Secret Service with the protection of the President and others whose continuing well-being is deemed to be in the national interest. Abraham Lincoln did not, however establish the Service for protection but, rather, to fight currency counterfeiting that ran rampant during the Civil War. Historians estimate that one thousand out of approximately thirteen hundred banks then in operation were the victims of the Confederacy’s attempt to destroy the Union economy by circulating counterfeit money. So, is counterfeiting as big a problem today as it was during the Civil War? No. 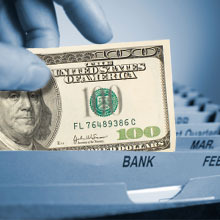 The Federal Reserve estimates that as of February 29, 2012 there was approximately $1.09 trillion in circulation, of which $1.05 trillion was in Federal Reserve notes. Up to two thirds of U.S. currency in circulation worldwide is held outside of the United States, so approximately only $303 billion circulates domestically. Let us assume that the entire amount of $261 million of counterfeit currency seized by the Secret Service in 2011 was removed solely from circulation in the United States. If so, it means that less than 0.086% of currency circulated in the U.S. in 2011 was fake money ($261 million/$303 billion) . Furthermore, authorities reported that 6.5 counterfeit banknotes are passed as real currency out of every 1 million banknotes in U.S. circulation. Again, this hardly seems like a significant sum and certainly not one that would generally signal a cause for alarm, right? Loss. Whether it happens in the form of shoplifting, cash register shortages, product shrinkage caused by employees or counterfeiting, hard economic times lead ordinary people to engage in conduct they wouldn't consider under normal circumstances. 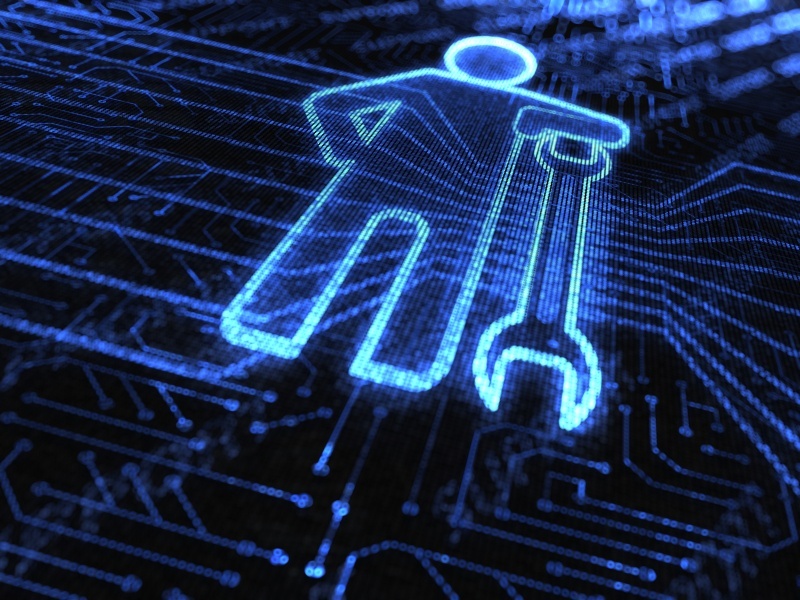 Risk management, once considered an afterthought, is now front and center among the priorities that companies pursue as they look for ways to prevent potential loss or, at the very least, minimize it. Heightened vigilance and increased attention to areas where loss might occur should be at the top of any risk management agenda. 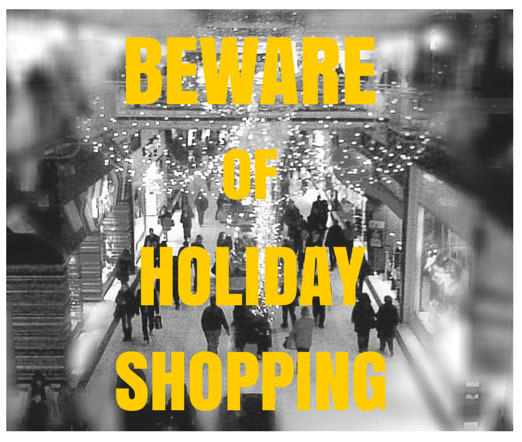 Training employees to be on the lookout for shoplifters or the monitoring of employees combined with tighter accounting and inventory controls to prevent employee theft are ways to minimize risk of loss. Effectively dealing with counterfeiting, however, requires more than mere training or increased surveillance. 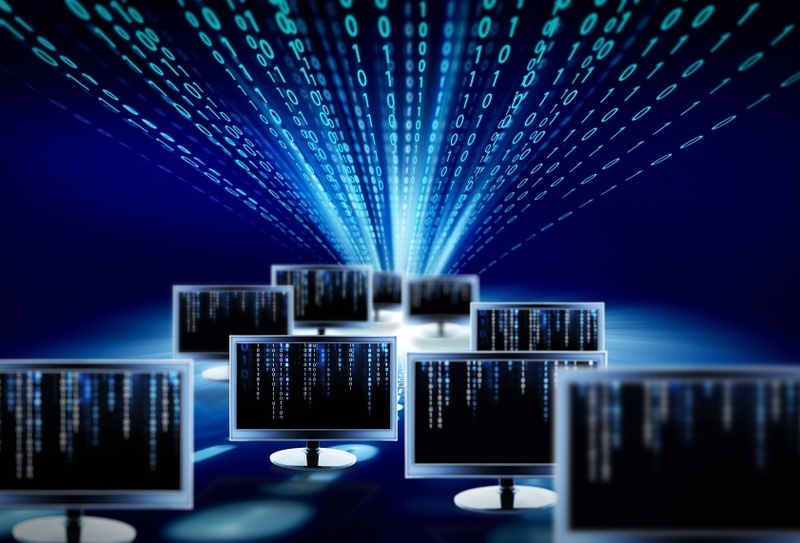 Battling counterfeiting and the harm it does to your business takes technology. Why? Because counterfeiting has become the domain of "techies". Almost everyone has access to sophisticated home computers, high resolution scanners and laser jet printers that produce almost picture-perfect documents and reproductions, all at relatively affordable prices. With this technology, any intelligent person with patience and a modicum of attention to detail can engage in producing passable counterfeit U.S. currency. 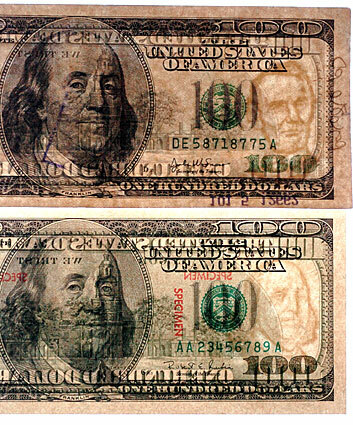 While most of these fake bills are detectable to those who handle money frequently, they often deceive public-facing individuals such as store cashiers, vendors at a flea market or the waiter in a dimly-lit bar or restaurant. If you still have doubts about whether counterfeit currency poses a problem for your business, consider this: $261 Million in counterfeit currency was taken from circulation in the U.S. by the United States Secret Service in 2011. That's the amount removed, not the total amount believed to be in circulation. 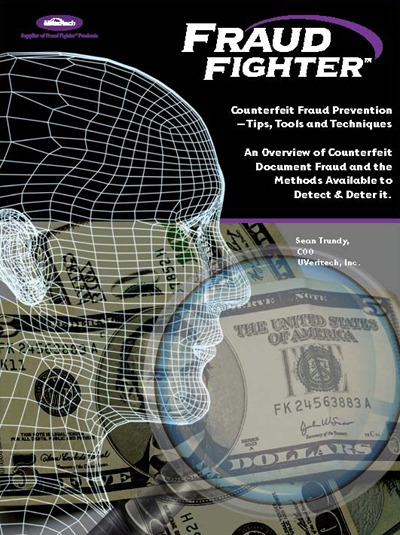 Your first line of defense against counterfeit currency is, of course, your staff. Training employees on what to look for in the behavior of a shopper and how to examine a bill for evidence of counterfeiting are both essential to your loss prevention efforts. However, technological advances have created fake bills of such high quality that they often evade detection by mere visual examination. 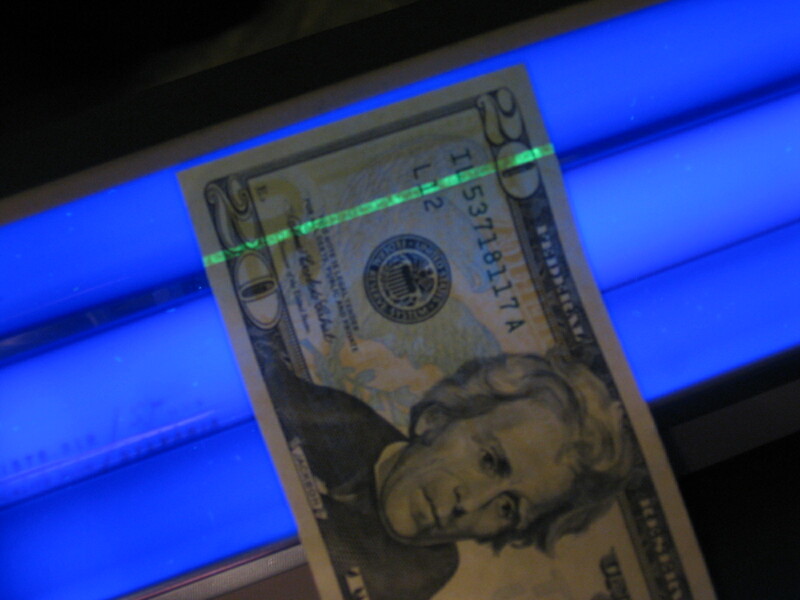 This is why you should consider use of a counterfeit currency detector. A properly trained employee using a currency detector can help you minimize, if not completely eliminate, the amount of fake bills your business takes in. 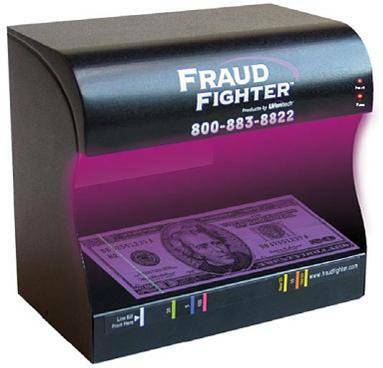 A counterfeit currency detector will decrease that amount for two reasons: 1) Obviously, it enables your staff to identify "funny money" at point of sale, not while counting cash receipts at the end of the day when it's too late; and 2) It serves as a deterrent because counterfeiters are less likely to try to pass fake bills to businesses that actively engage in counterfeit detection.